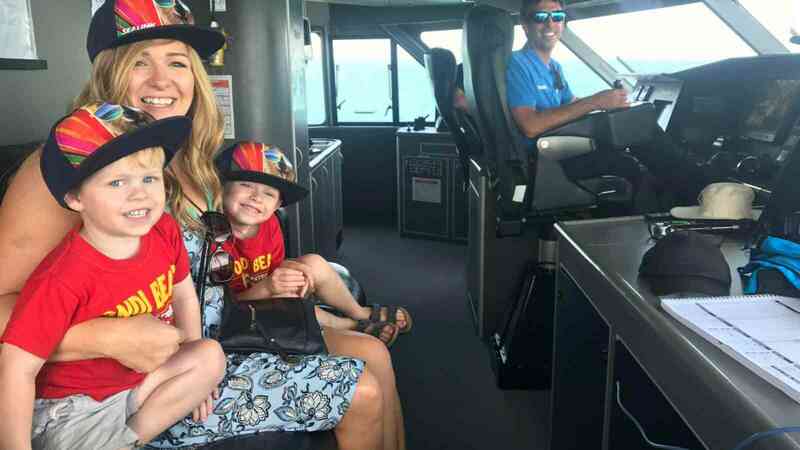 We absolutely love School Holidays and we like to celebrate by giving away FREE ferry fares for kids. 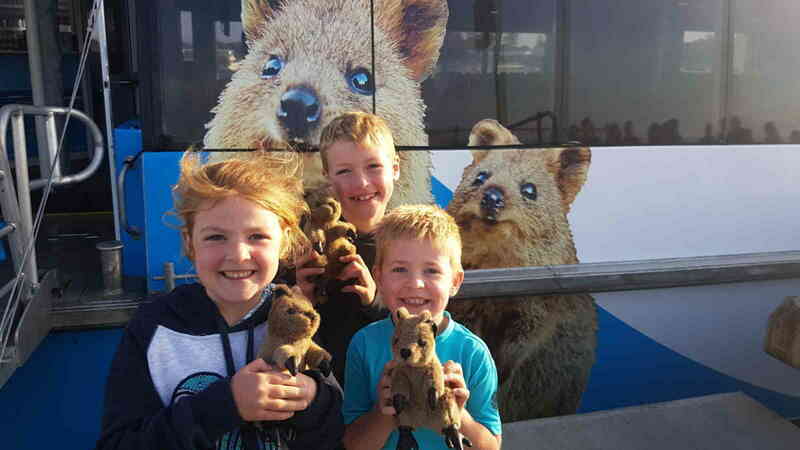 There's no better time to take the kids on an adventure and discover Rottnest Island! How do I book this offer? 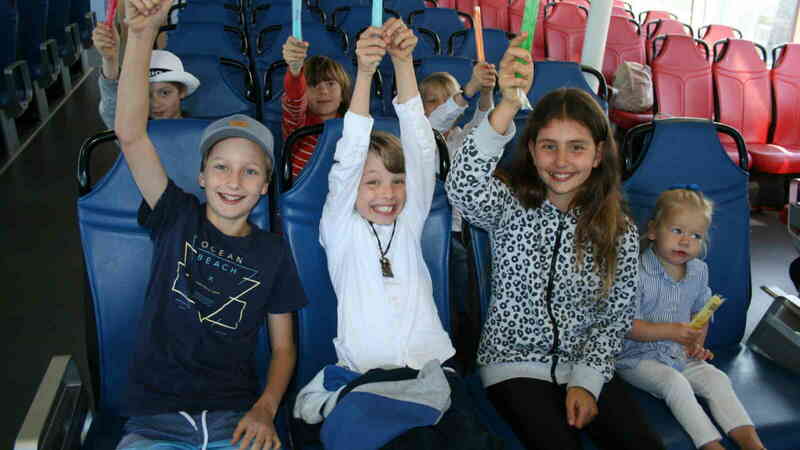 Simply add a child fare at time of booking and provided that you meet the below terms and conditions, your FREE CHILD FARE will be applied at checkout!